At the national level, the Trump administration has proclaimed that driverless-car guidelines should be “entirely voluntary” for automakers, and bills pending in Congress would clear the way to putting tens of thousands of autonomous cars on the road — orders of magnitude more than the few hundred in the country today — before federal safety regulations are set. Forty states have passed various rules, with California’s being the most well-defined, but the pending federal laws would void states’ ability to regulate driverless cars. “The one positive thing that may come from Ms. Herzberg’s death is that regulators at all levels will start to ask the questions they should have asked before [automated vehicles] were tested in public,” said Jim McPherson, a Benicia attorney who runs SafeSelfDrive to consult on driverless cars. Tesla, which said March 30 that its Autopilot system was engaged in a deadly crash last month on Highway 101, struck a similar tone in defending the driver-assistance technology. The company said drivers using it were nearly four times less likely to have an accident. 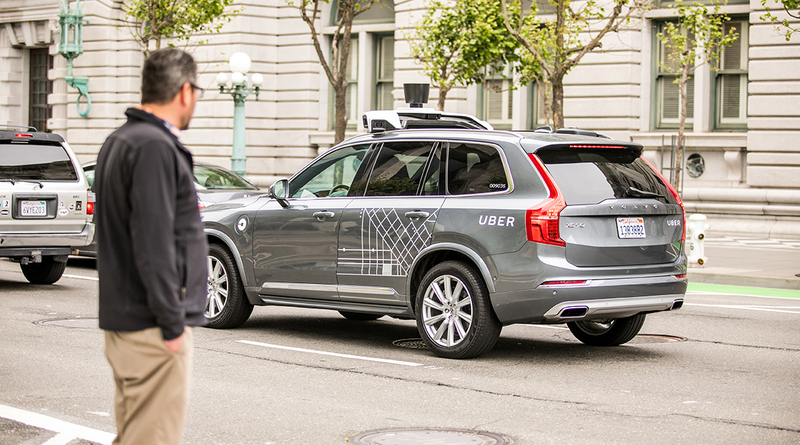 Though driver-assistance features aren’t the same as driverless tech, incidents involving them also may shape public opinion. A study from the Rand Corp. says widespread use of autonomous cars before they are perfected would save lives, even if they still would cause crashes, injuries and fatalities. “This tragic incident makes clear that autonomous vehicle technology has a long way to go before it is truly safe for the passengers, pedestrians and drivers who share America’s roads,” Sen. Richard Blumenthal (D-Conn.) said in a statement. The problem, he and others said, is that the pending federal laws quash states’ abilities to address autonomous-vehicle safety concerns — even though it could take two years for the National Highway Traffic Safety Administration to issue federal safety standards for autonomous vehicles. His thoughts on how to beef up federal regulations: Establish mandatory and substantial safety-evaluation reports and make them publicly available. Give NHTSA more resources to assess manufacturers’ claims and authority to act on those reports — pressing for more information, preventing companies from deploying if their claims aren’t credible, and enabling the creation of tests and standards for autonomous vehicles. And don’t stop states from crafting their own rules, at least for now. The Golden State has recently added rules that allow carmakers to apply to test cars with no drivers — such testing could start later this spring — and eventually to carry paying passengers. Companies must certify that their cars are ready and also promise that remote operators are available to steer the vehicles around obstacles such as construction. Other states, including Arizona and Florida, already allow no-driver cars and have few, if any, rules for them.